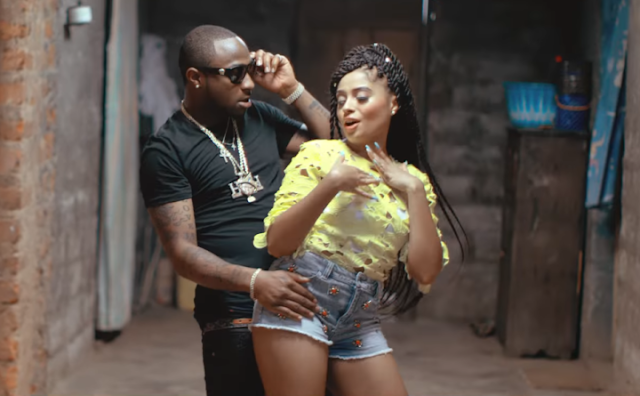 Just a few days after the release of their collaboration “Biko”, Davido takes to his social media pages to announce the signing of singer, Lola Rae as the first lady of Davido Music Worldwide Lola Rae joins Dammy Krane, Mayorkun, Ichaba & Dremo on the DMW roaster. LOLA RAE WELCOME TO DMW!!!!! 1ST LADY!!!! LOLA RAE WELCOME TO DMW!!!! 1ST LADY !!!! Signing of singer, Lola Rae as the first lady of Davido Music Worldwide Lola Rae joins Dammy Krane, Mayorkun, Ichaba & Dremo on the DMW roaster.